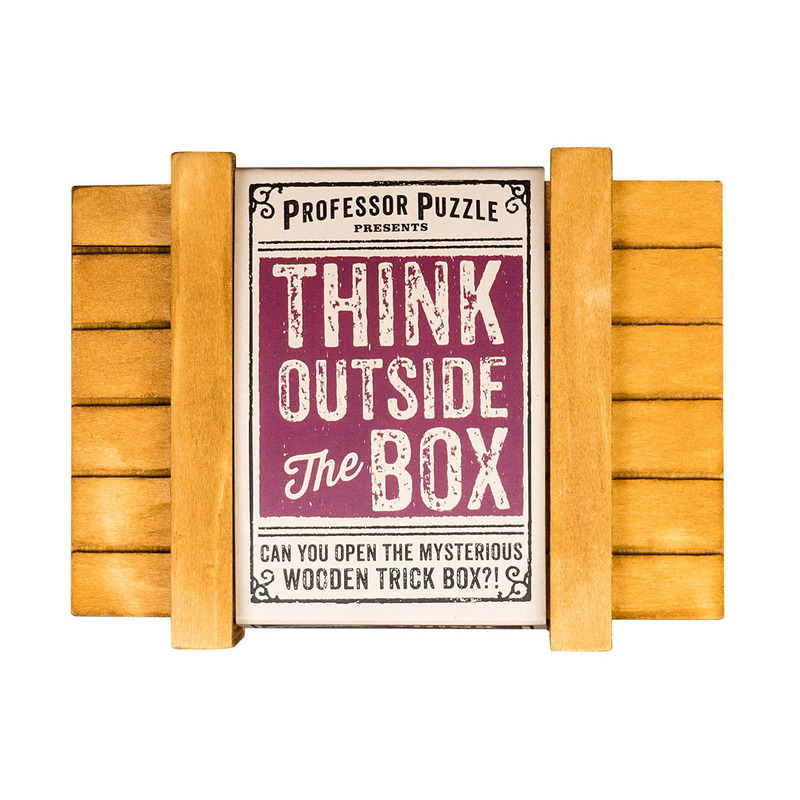 Put your brain to the test! 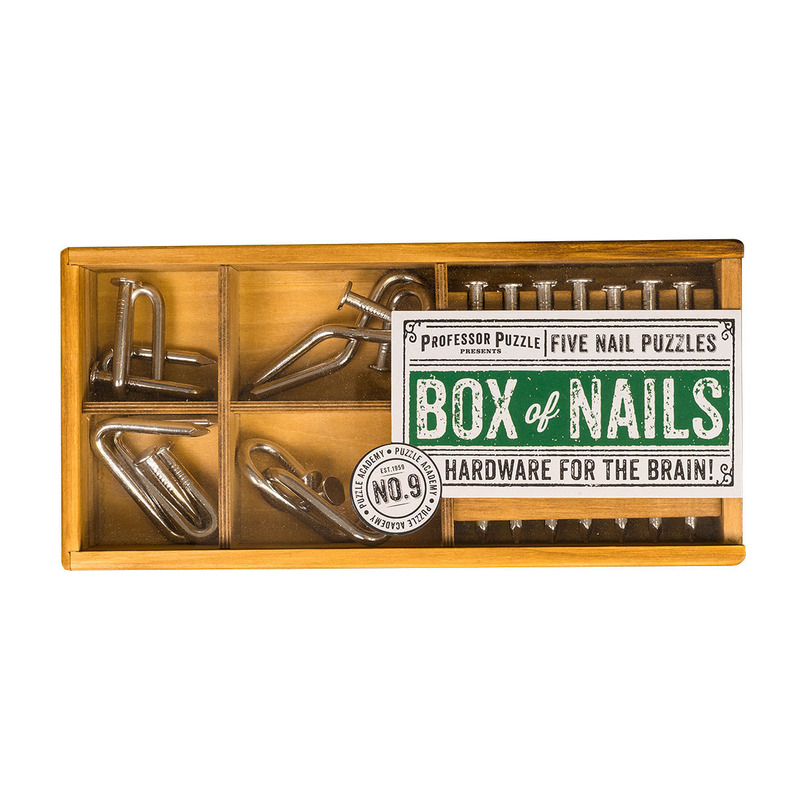 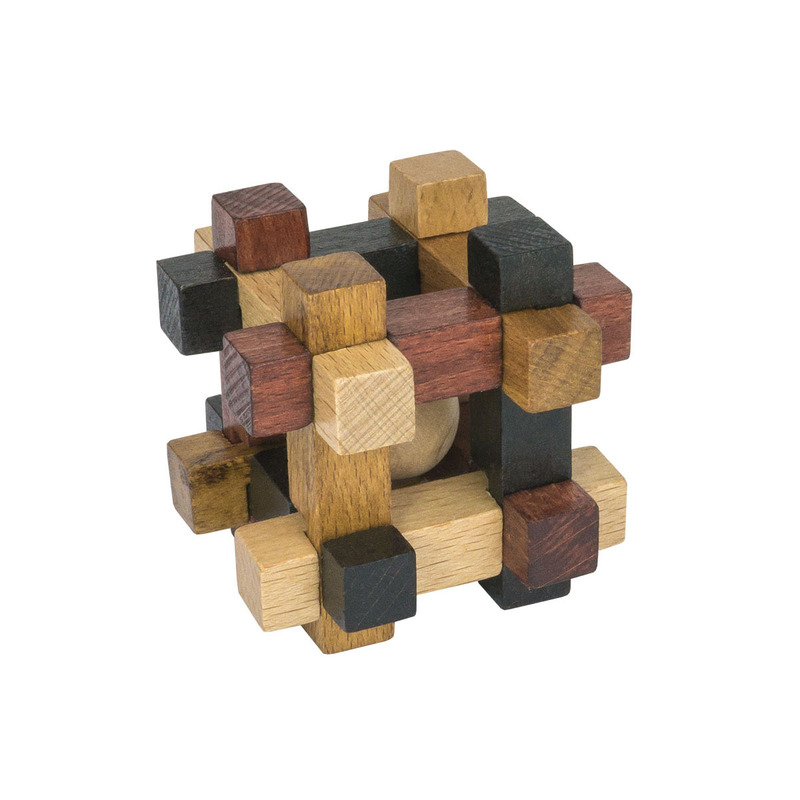 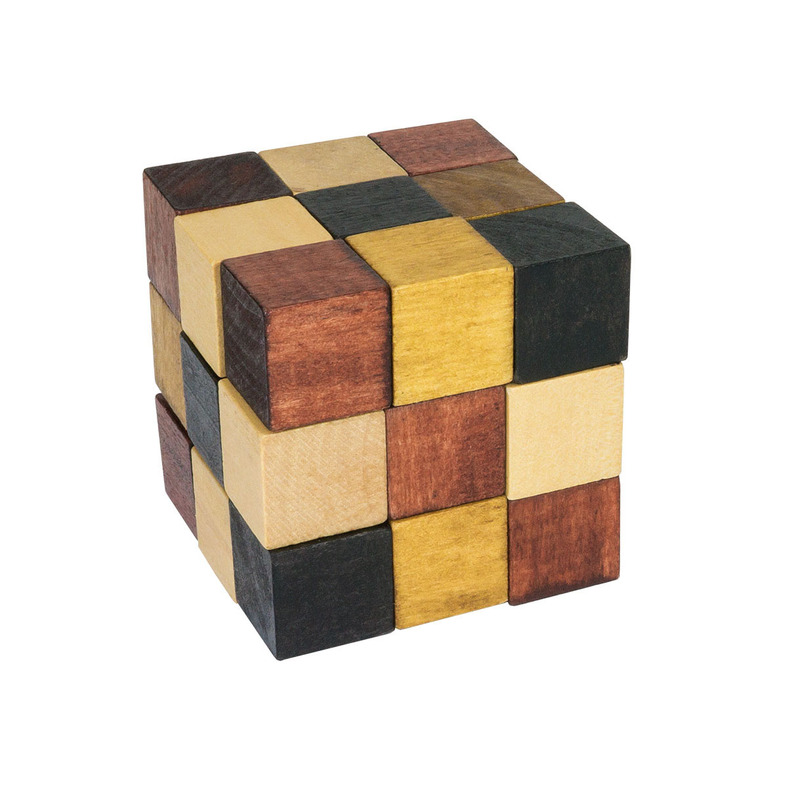 Just one piece from our great Puzzles and Games range. 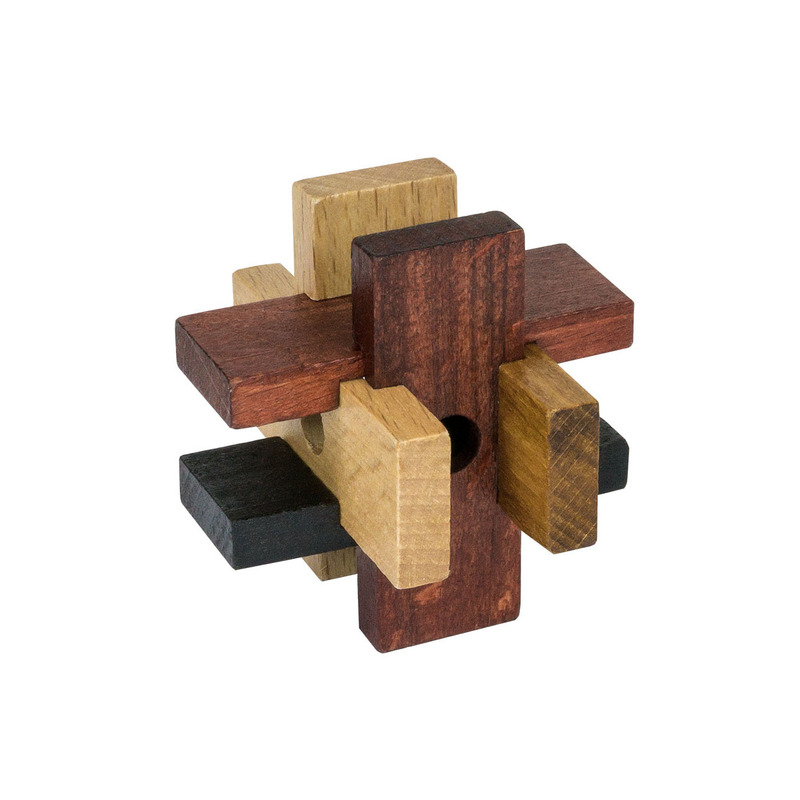 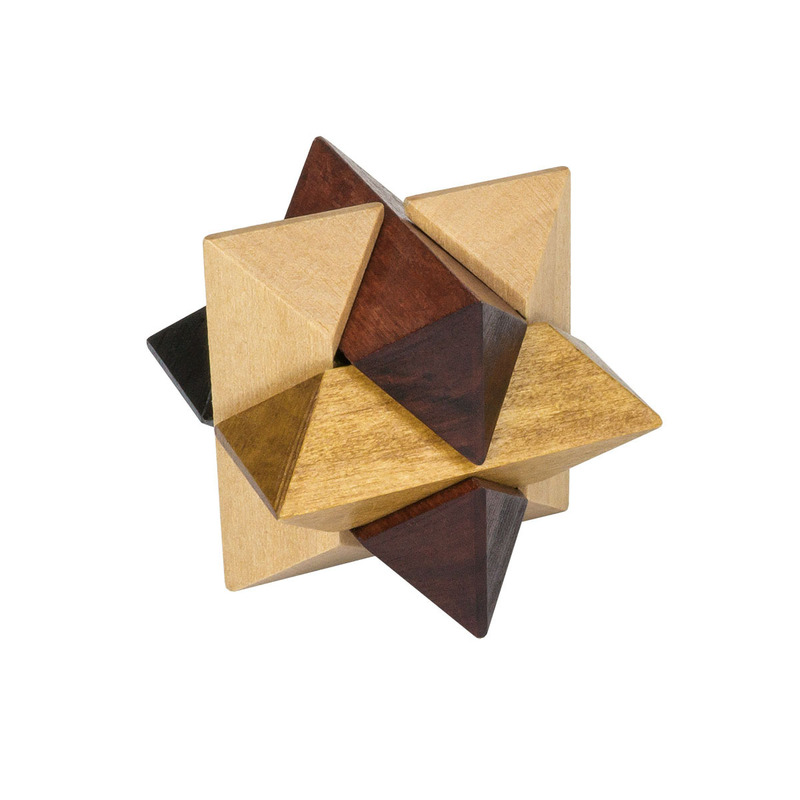 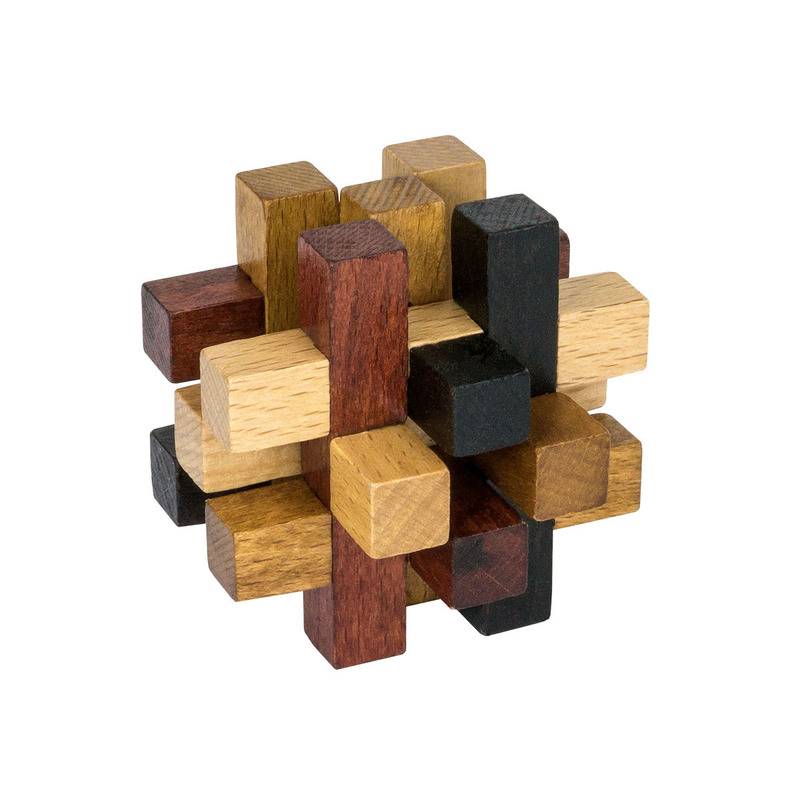 Can you get your head around this set of beautifully-finished wooden brainteasers? 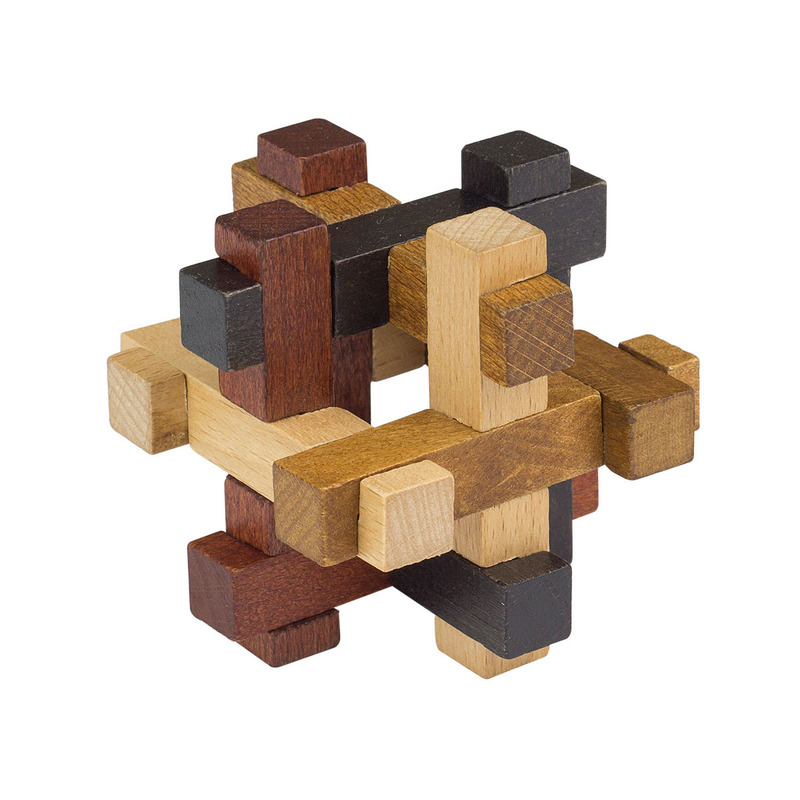 The challenge is to separate the pieces and then rebuild all six of the puzzles!